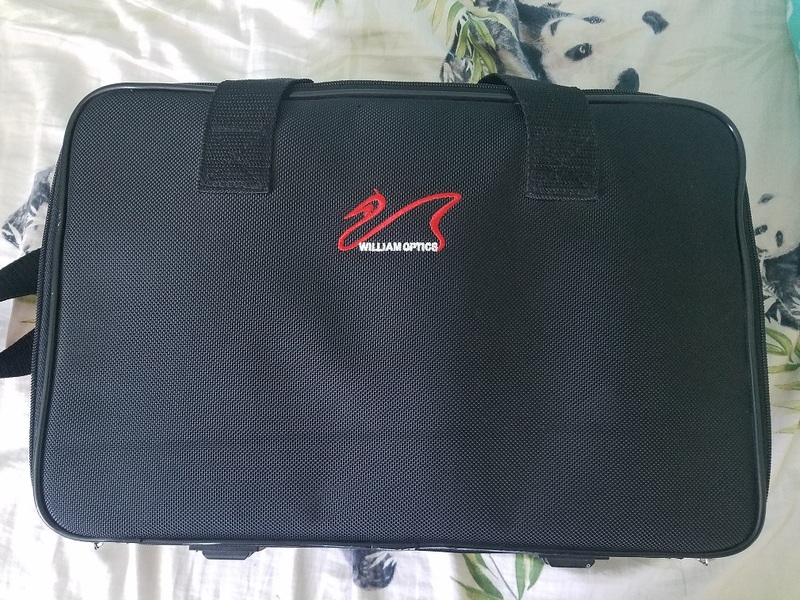 William Optics accessory case *RARE* Sold! 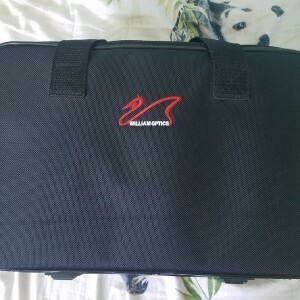 For sale is like new William Optics accessory case. 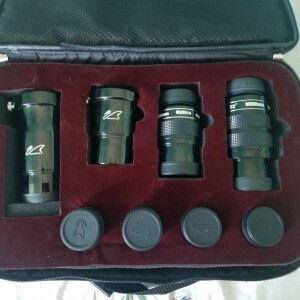 These were made along time ago and were sold with the accessories inside. 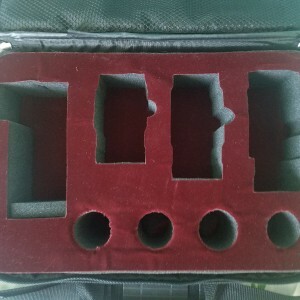 This case is in excellent/like new condition. 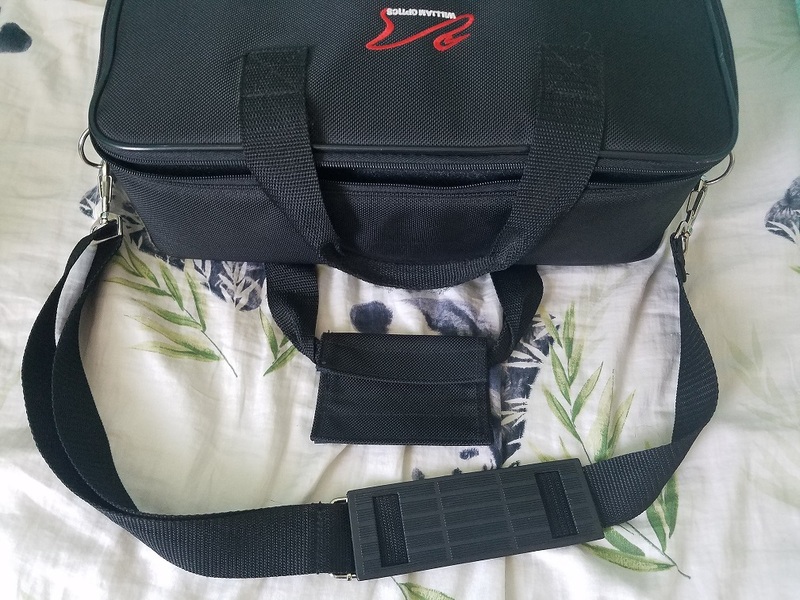 The exterior has no rips/tears and the zipper works flawlessly. 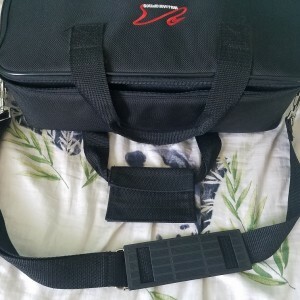 The case comes with a shoulder strap that can be removed. Inside, the foam is pre-cut for the accessories and is topped with a red felt. Note: Accessories shown are NOT included and are shown for display purposes only. This is a great case. 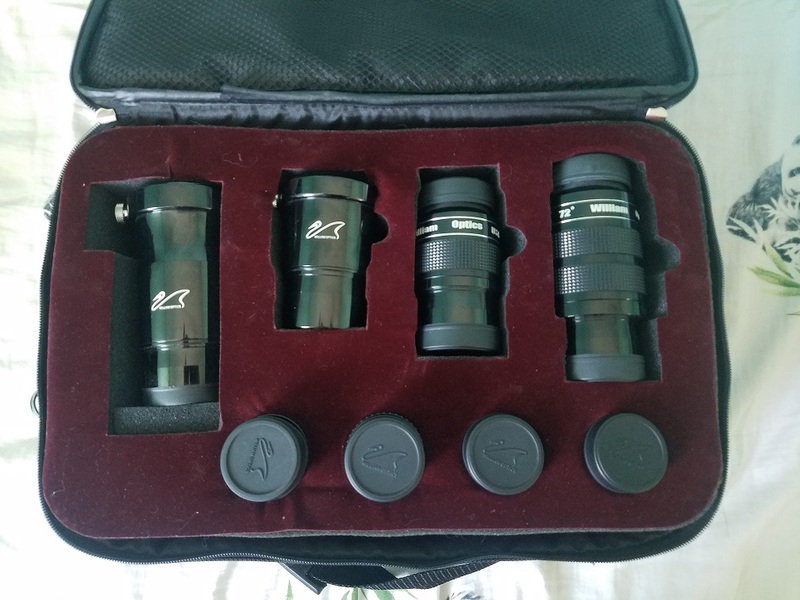 I hate to let it go, but my eyepiece collection has outgrown it and I've moved on to something bigger. This is a great case that someone will enjoy immensely. 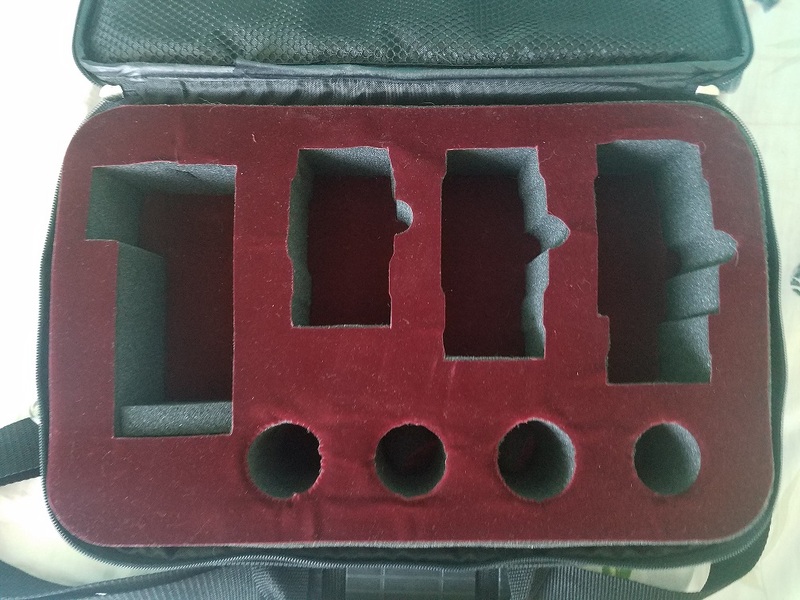 Inside dimensions are about 15L X 9.5W X 4.5D. These don't come around often. In fact I've only seen one, and I bought it!! $60.00 shipped/Paypal'd to the lower 48. Feel free to ask any questions. Thanks and Clear skies! !